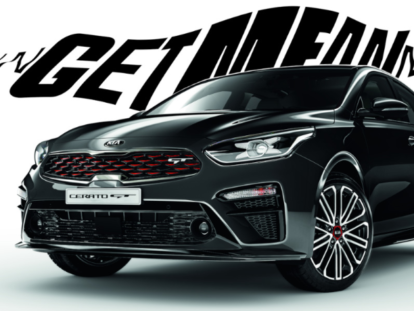 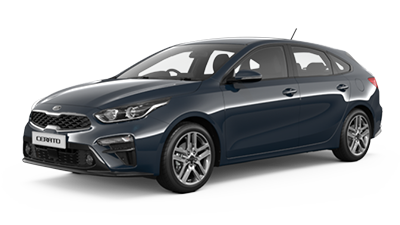 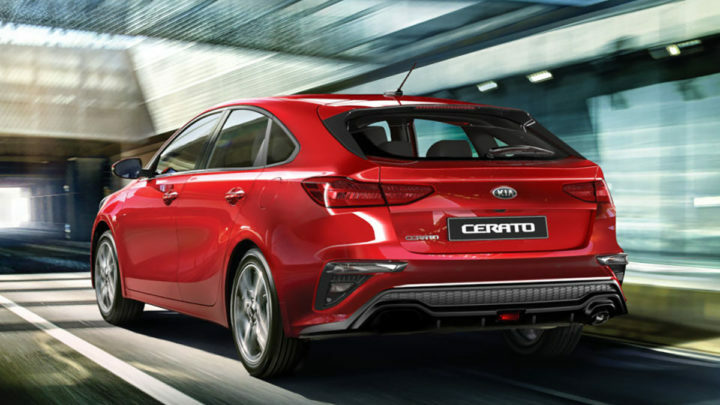 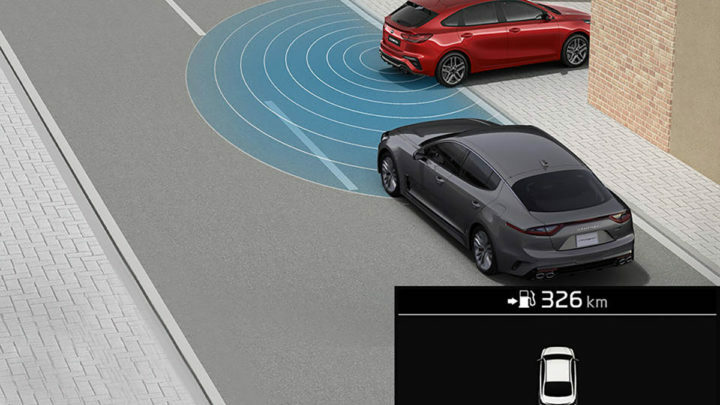 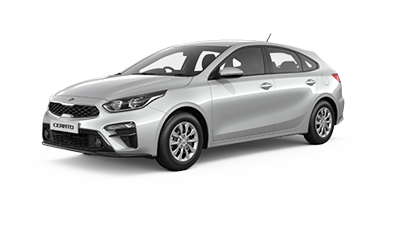 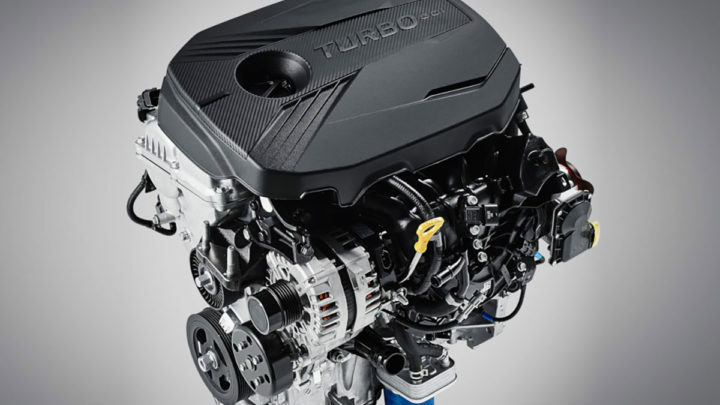 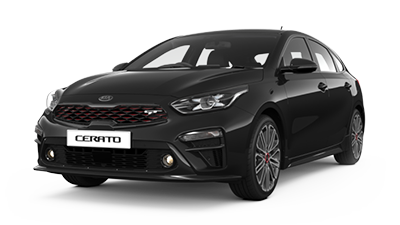 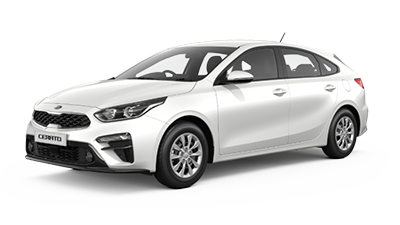 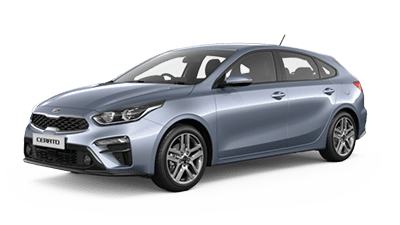 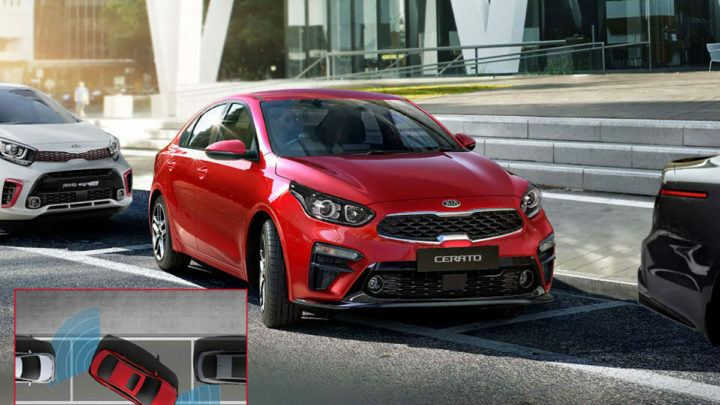 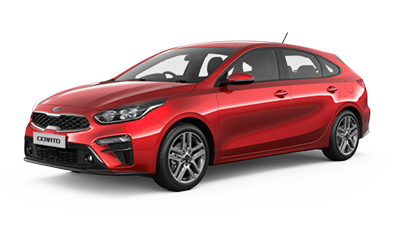 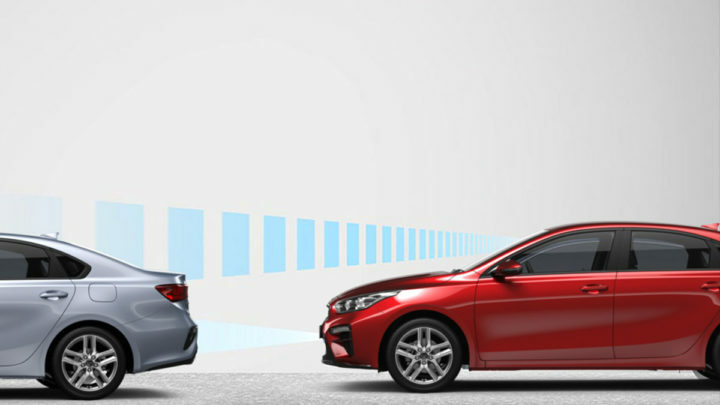 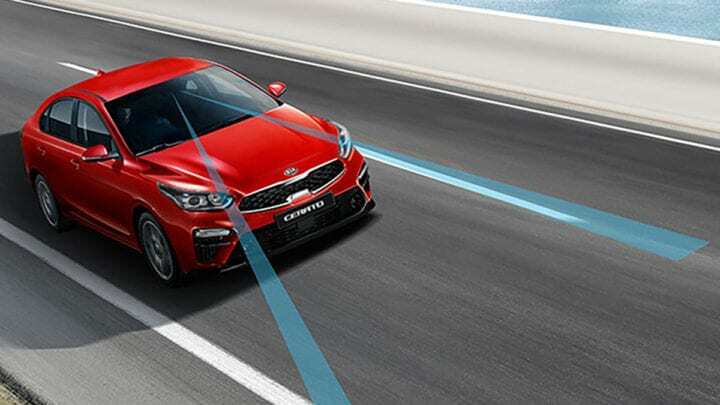 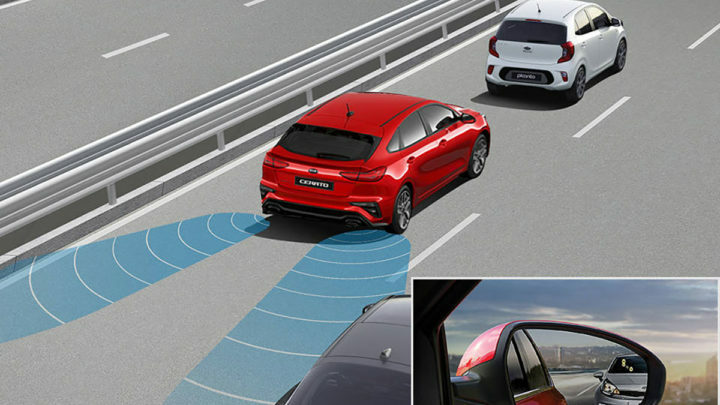 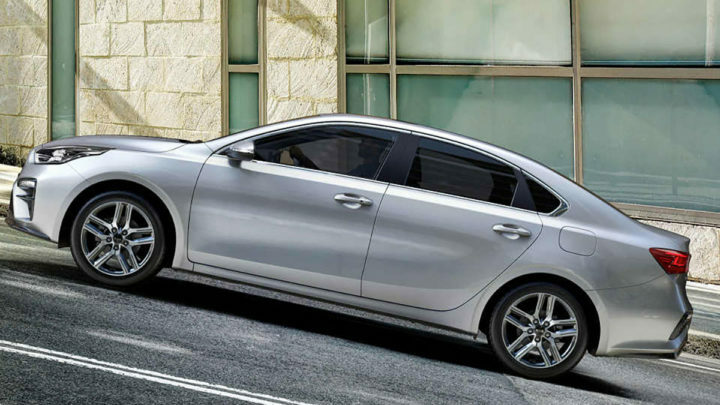 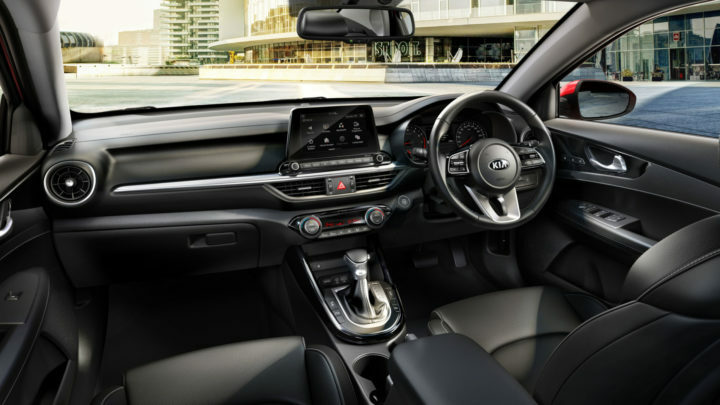 Strong from the inside out, the Cerato Hatch features a range of advanced active and passive technology to help protect you and your passengers, while providing you with an assured command of the road. 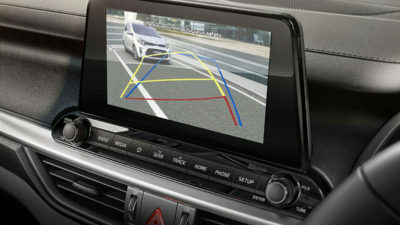 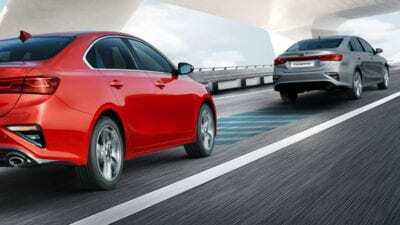 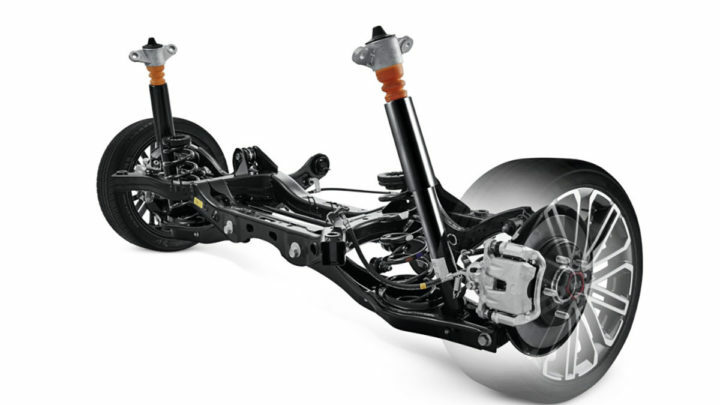 Ingenious LKA monitors how well you’re staying in your lane and can actually step in and provide subtle corrective steering input in order to assist you from inadvertently crossing over into other lanes of traffic. 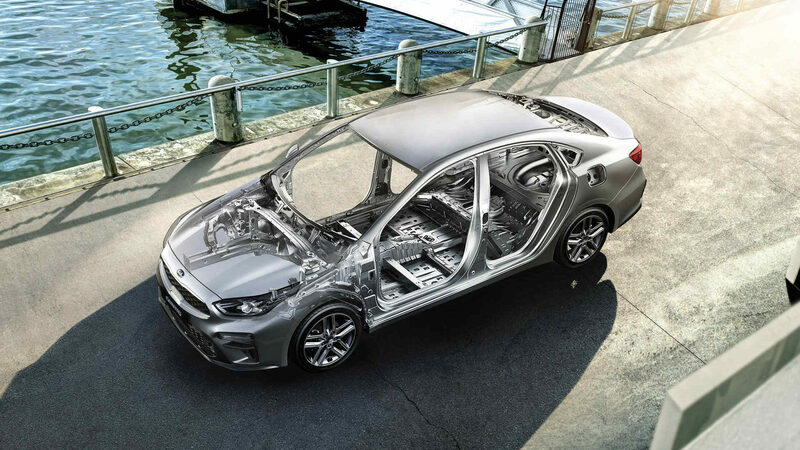 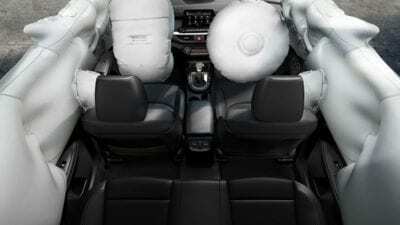 Continuous engineering advances and breakthroughs in material design have led to the Cerato’s exceptionally strong body construction and strategically placed 6 airbags, all of which help to increase your peace of mind.